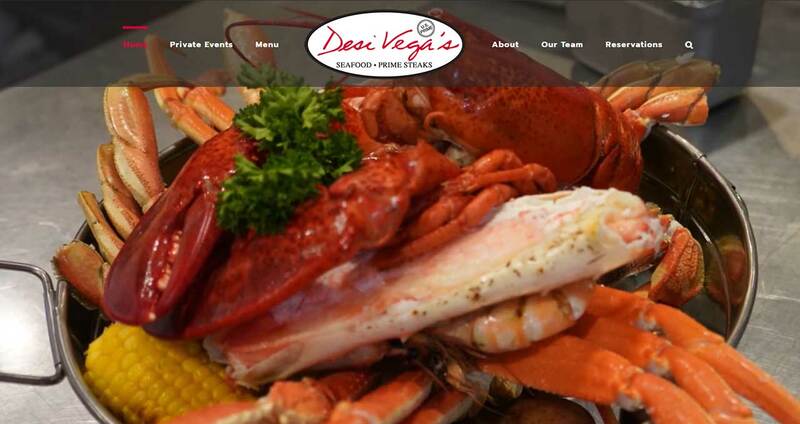 Desi Vega’s Seafood and Steaks Desi Vega’s Seafood and Steaks a uniquely New Orleans Seafood and Steakhouse located in the heart of Metairie! Our attention to detail and commitment to excellence makes for a truly memorable dining experience. 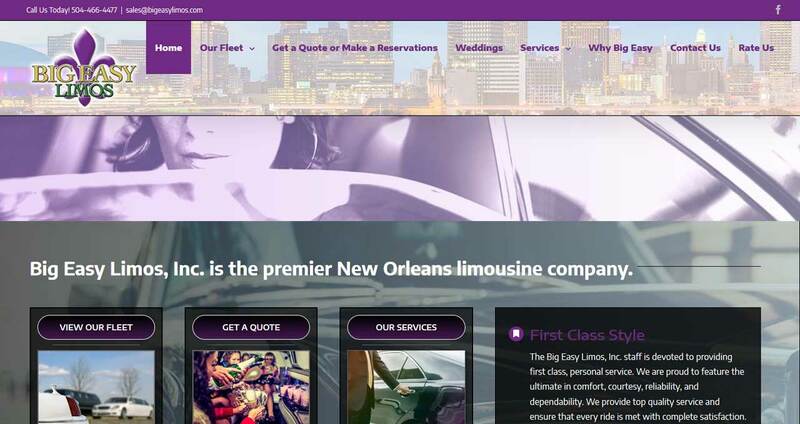 Big Easy Limos, Inc. Big Easy Limos, Inc. is the premier New Orleans limousine company. 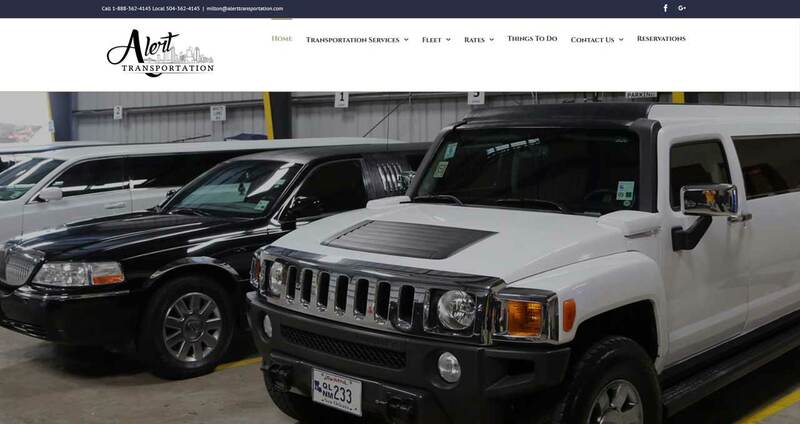 For more than 17 years, Big Easy Limos has been providing the New Orleans area with luxury transport. 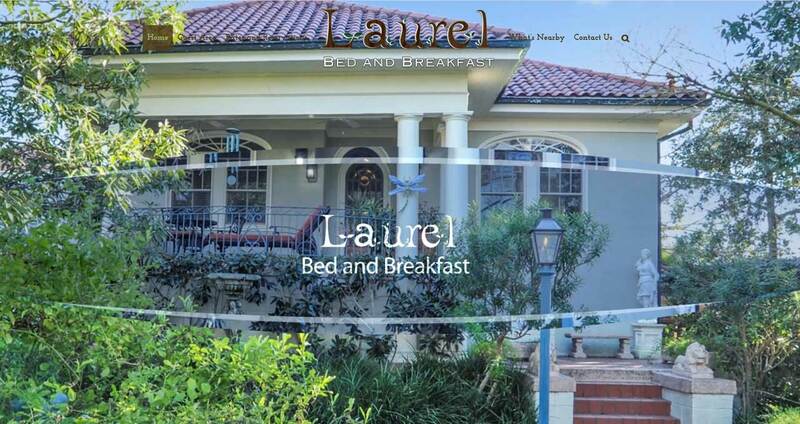 The Laurel Bed and Breakfast “At home in New Orleans” The Laurel is located in the heart of Mid-City, one block off of Bayou St. John. 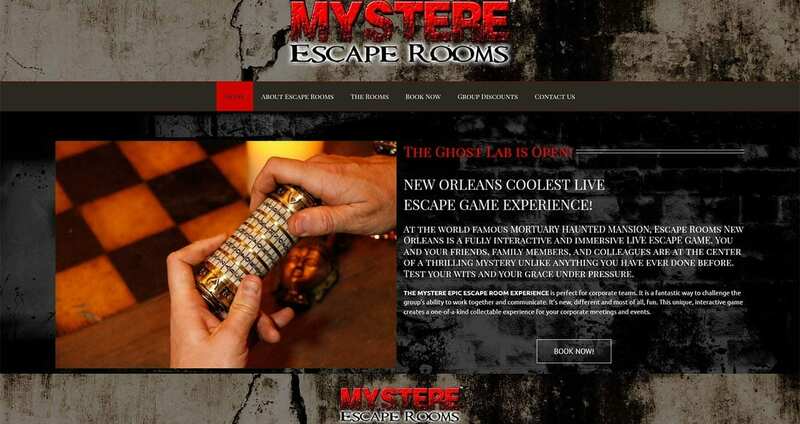 A one-suite bed and breakfast with private bath and sunroom. 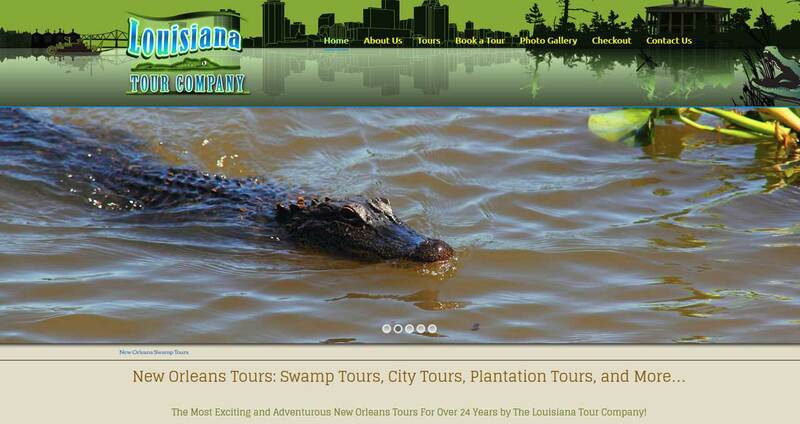 Louisiana Swamp Tours New Orleans Tours: Swamp Tours, City Tours, Plantation Tours, and More. 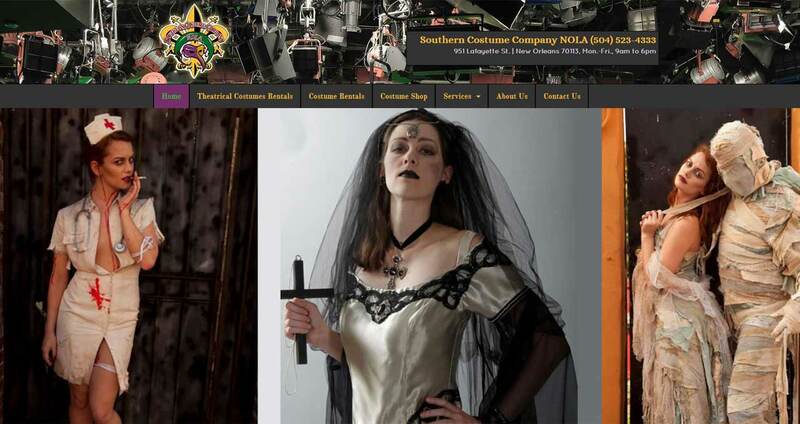 The Most Exciting and Adventurous New Orleans Tours For Over 24 Years by The Louisiana Tour Company! 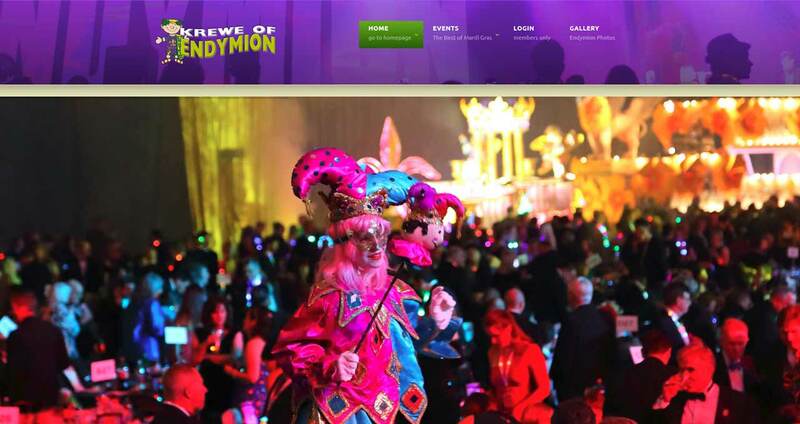 Endymion Parade All Hail Endymion, the largest parade and party in Mardi Gras. 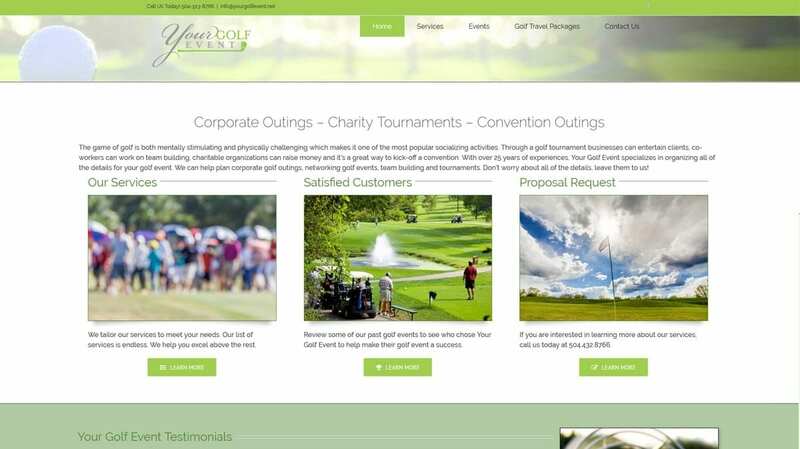 See the floats with brand new LED lighting. Plus the world's largest float, featuring 9 sections and 260 riders. 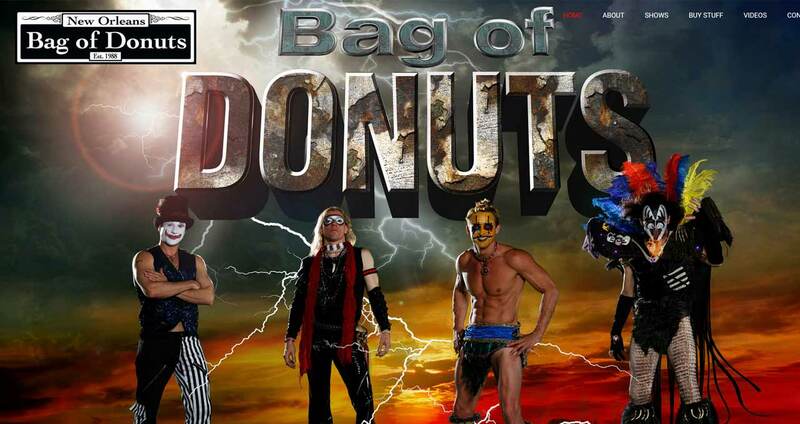 Bag of Donuts Bag of Donuts, with a flair for kabuki make-up and extravagant costumes, the four New Orleans natives cover songs in a style they have branded as Superpop: Any song popular from any era.